For many years I have been entrenched in the details of Christ’s gospel. Themes such as imputed righteousness, substitutionary atonement, heart regeneration, sanctification and glorification fill my thoughts. Today I am studying Romans 1:16-2:5. And the themes of human brokenness and sin keep being measured against the holiness/righteousness of God. I have several thoughts rolling around in my head. 1. 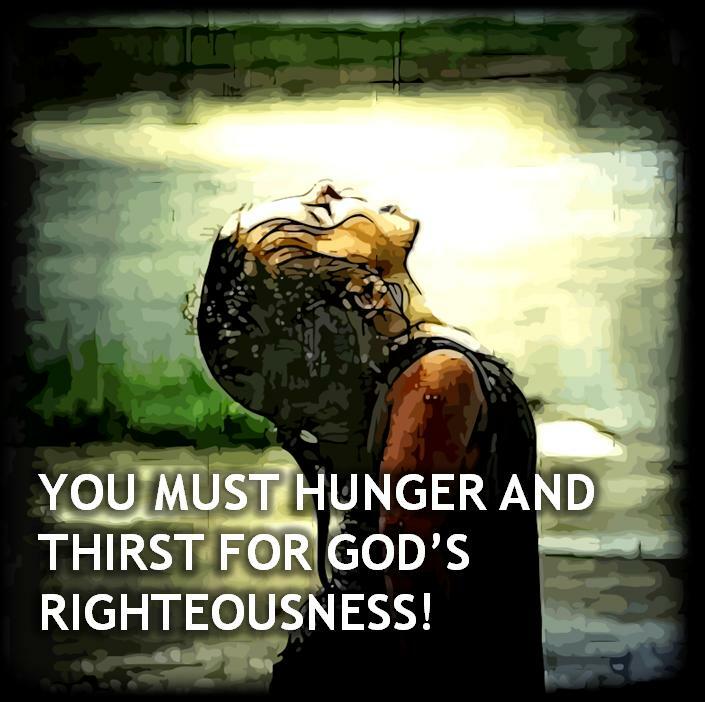 The only way for a human to be Holy in God’s sight is if God himself gifts that righteousness. 2. God’s willingness to gift righteousness is a direct result of his own righteousness which produces kindness. 3. The only possible response from a righteous human is God’s kindness to other broken humans. While asking God to speak kindness and gift righteousness to the other. Just a focus on devotion to God who is the only one who can make someone righteous.